For over 10 years, our cosmetic laser center has offered our patients exceptional services using the highest quality state-of-the-art technology backed by decades of research. Whether you are struggling with acne, or would like to minimize wrinkles or cellulite, we have treatments that can be fully customized to meet your needs. Dr. Mary K. Henson, and our facility director Tonya Cariker, along with our staff of medical professionals, strive to provide the highest quality services. 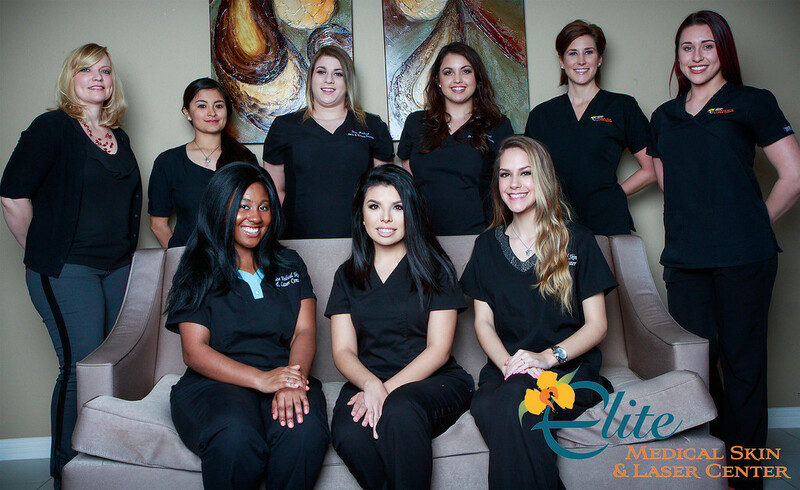 For professional cosmetic laser skin treatments and more, don’t hesitate to CALL (281) 214-7777 to schedule your appointment at our Spring, Texas location. 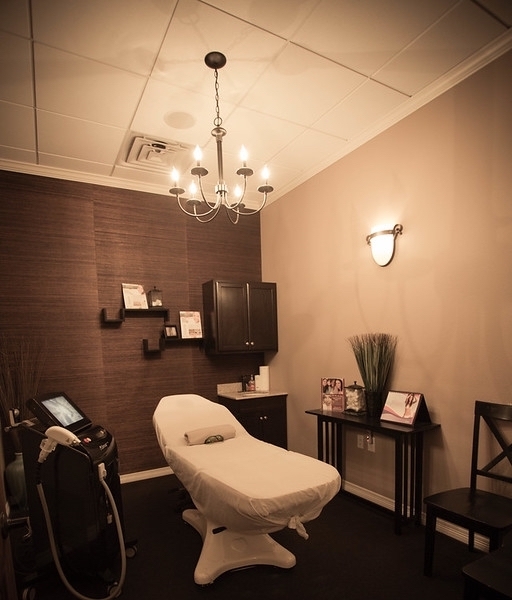 Elite Medical Skin and Laser Center wants you to feel comfortable in the skin you're in. We offer professional cosmetic services at affordable prices for patients across the Houston area and the surrounding communities. Below are some of our customer testimonials from those who have greatly benefited from our treatments! Read through the reviews below, and be sure to contact us to let us know if you would like to schedule an appointment with us.